With their first album ‘Long Way From Home’ debuting at No. 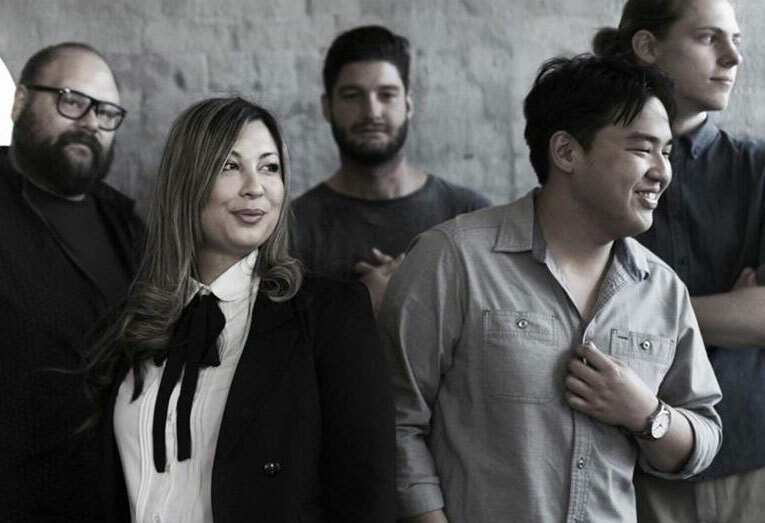 3 on the Australian Blues Charts and remaining in the top 20 for four months, the Justin Yap Band plays a potent blend of Deep Blues, Sanctified Soul, and Down-Home Funk. Led by guitarist Justin Yap, the band delivers electrifying and dynamic performances, bringing out their chemistry and energy in full force at every show.